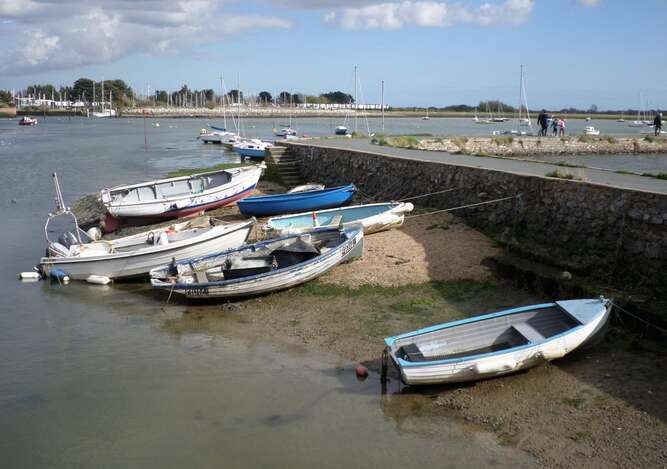 Emsworth is an attractive village on the shores of Chichester Harbour which is an area of outstanding natural beauty. In the 18th century Emsworth was the main port of the harbour and many fine houses can be seen in the old part of the town which were built by the merchants of this sea faring village. Three mills were built when Emsworth became the centre of an important flour milling industry and these can still be seen, although now converted for other use. The flat overlooks one of the large mill ponds formed to power the Quay Mill. Fishing and oyster boats were built in the thriving boat yards and an oyster industry was born. A modern marina has been built out of the former log basin used to store the wood to build the wooden boats. The interesting history of Emsworth is exhibited in the local museum. In the summer the harbour is busy with sailing and fishing craft and is a favourite haunt of sailors, naturalists and walkers. Terror is the last remaining oyster boat from the once thriving fleet that worked out of Emsworth. 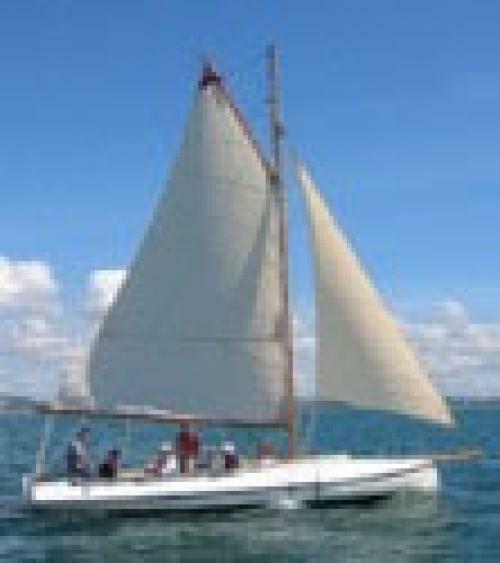 She has been restored in Emsworth and is now available for public trips in the harbour.